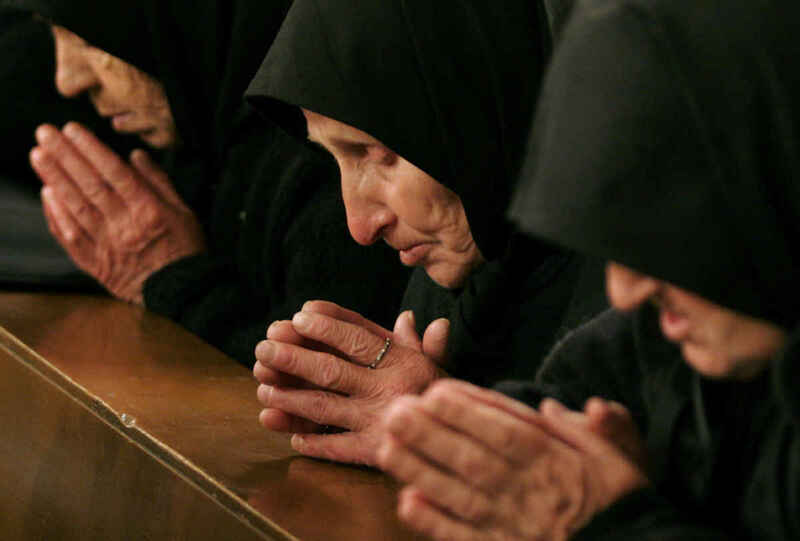 Pope Francis will visit the Balkan nations of Bulgaria and North Macedonia May 5-7, encouraging the nations’ small Catholic communities, reaching out to the Orthodox and to Muslims and paying tribute to two popular saints. 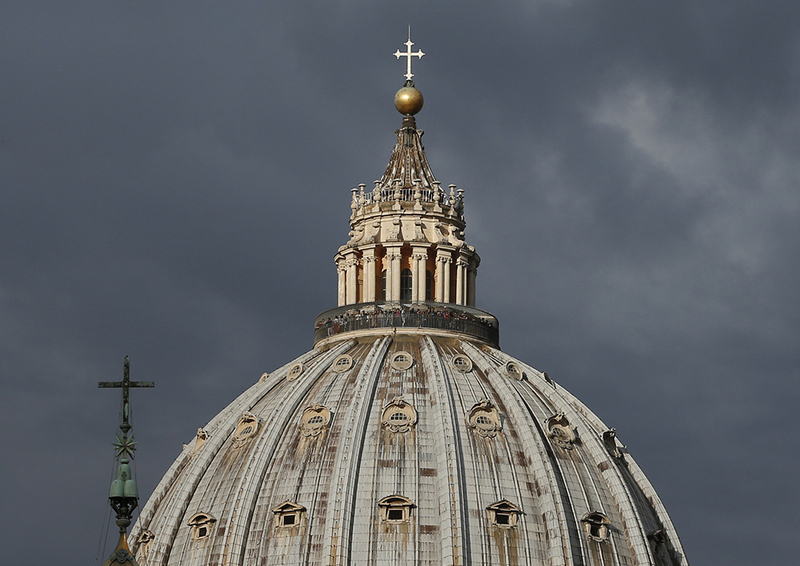 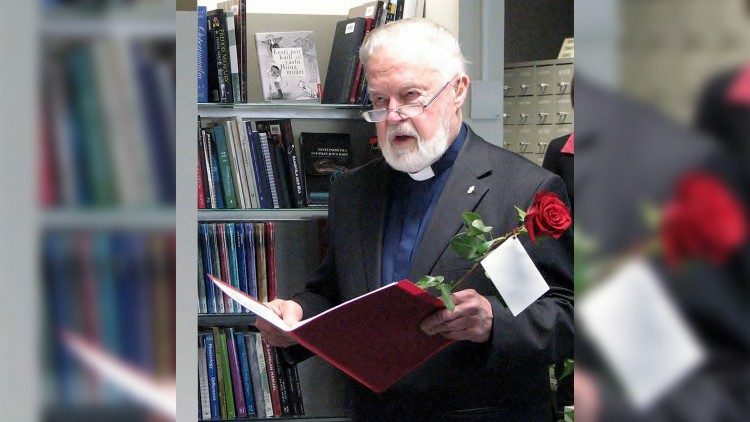 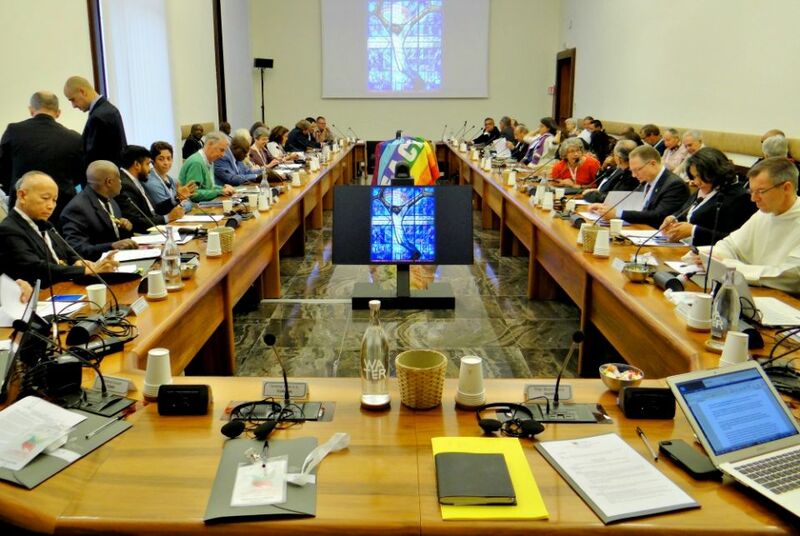 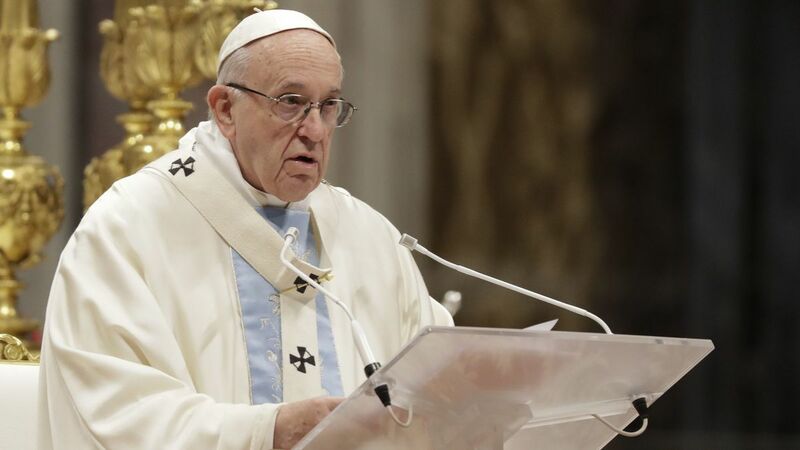 Theologians, activists and bishops who took part in a Vatican conference earlier this month on the power of nonviolence to bring about social change are expressing hope that a future papal encyclical or teaching document will reexamine the Catholic Church's teachings on war. 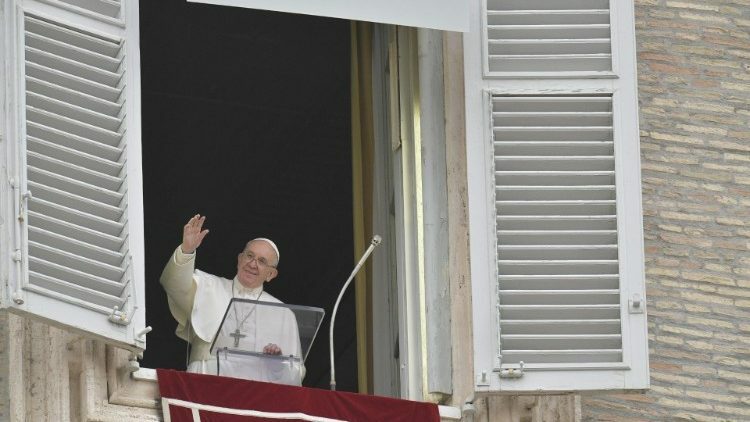 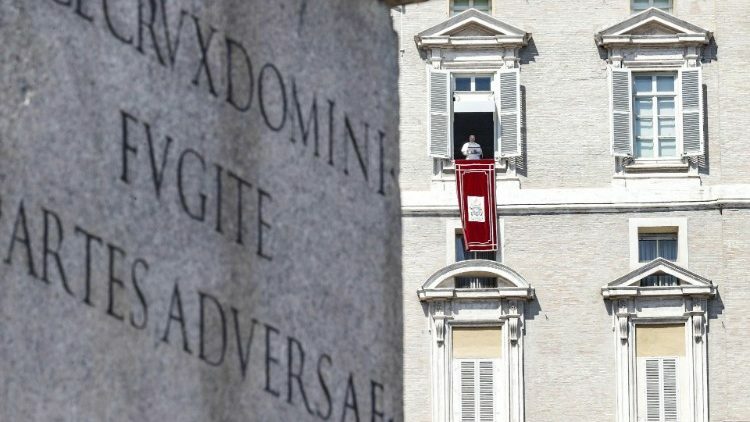 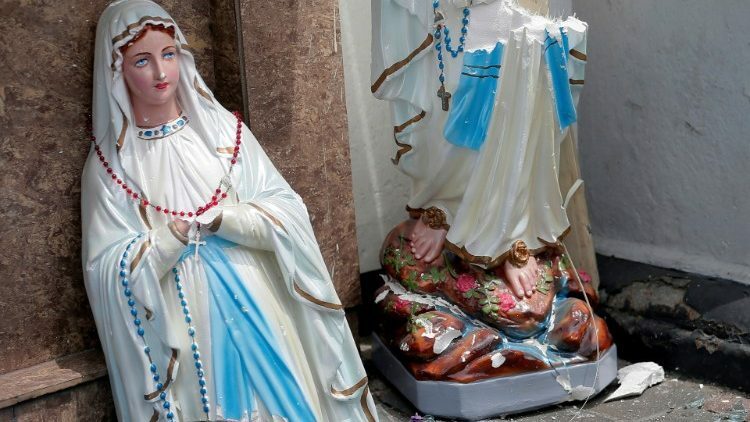 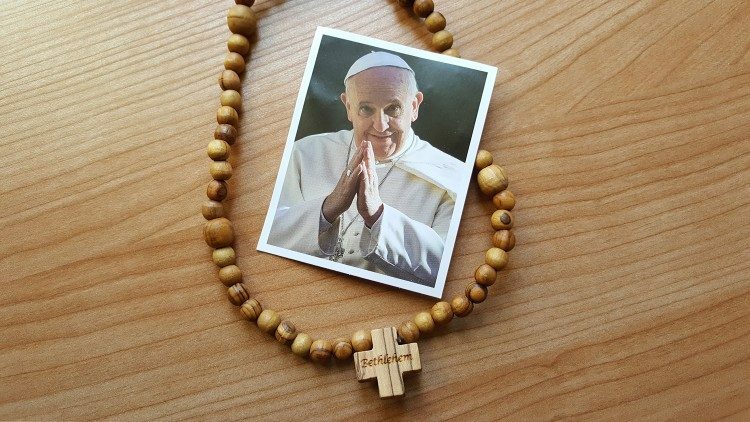 Pope Francis, after reciting the Regina Coeli in lieu of the Angelus in St Peter’s Square on Easter Monday, turned his thoughts to Sri Lanka and its people. 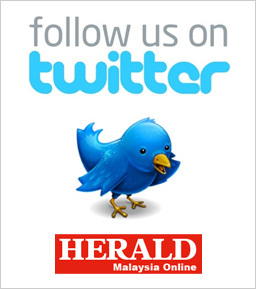 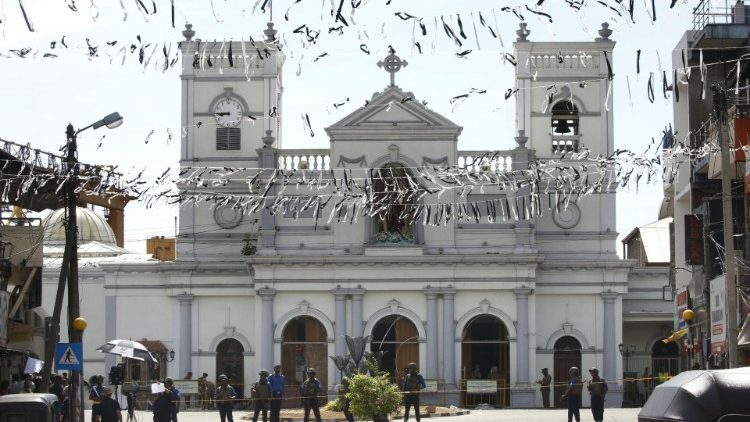 Pope Francis laments the Easter Sunday attacks on several churches and hotels in Sri Lanka, which killed at least 207 people and wounded more than 450 others.